Explore readers love their homes, and they’re hungry for news about how to decorate, improve and maintain them. Which topic made the biggest splash this year? Toilets — in all their various colors, sizes and functionality. Deodorizing toilet seat? That’s covered. Nightlight to help kids find the target? Got it. 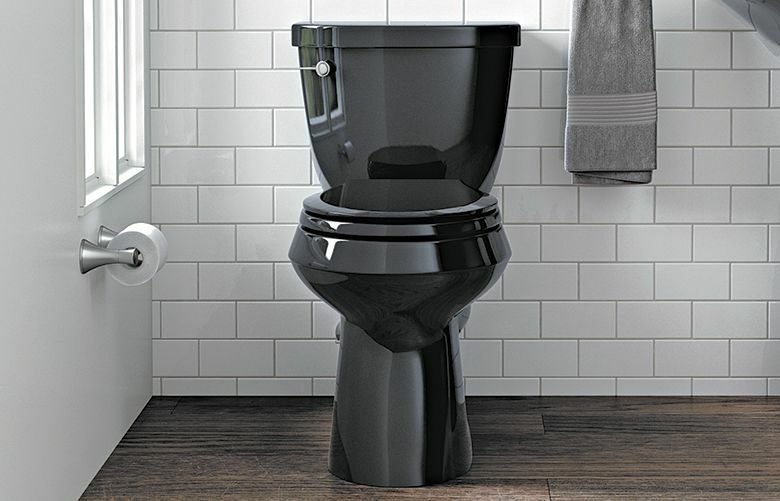 A toilet that hangs elegantly from the wall, making floor cleaning ever so much easier? That’s a thing. Are you sitting comfortably? Then take the plunge with us as as we revisit our most popular stories about the household hardware we can’t get enough of. We consider each of these models whirled champions. 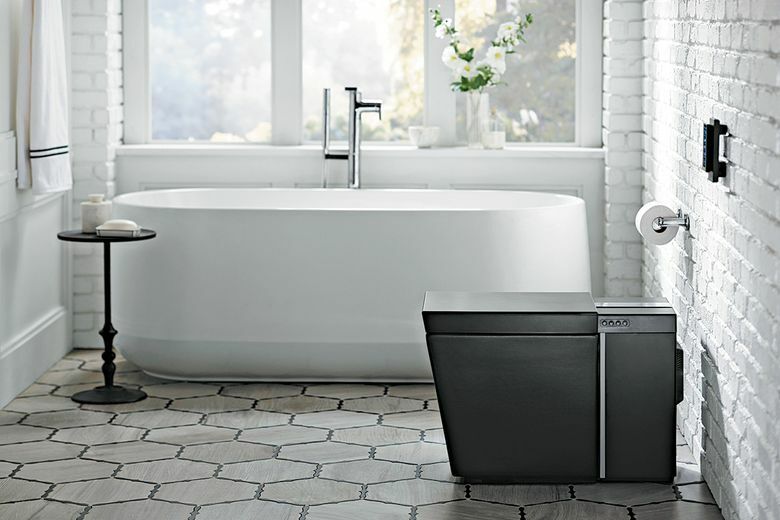 Kohler has had black in its line of toilets almost continuously for 90 years. But in some decades, such as now, sales of black go up. 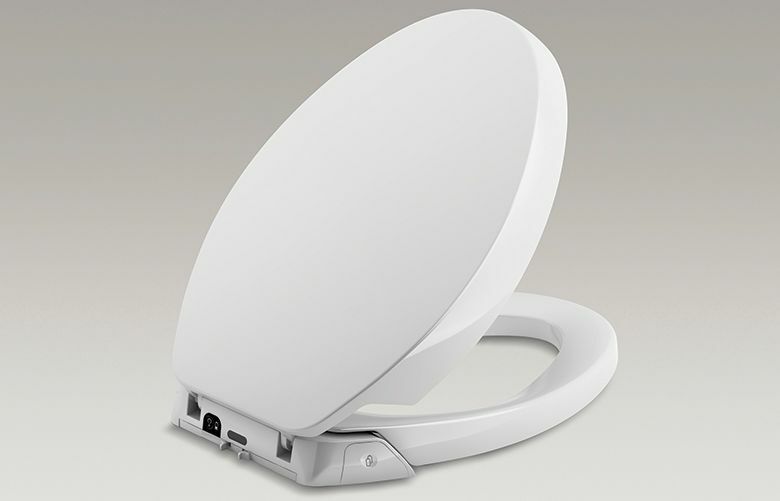 Ed the Plumber: If you need a toilet seat to do double duty, look into a transition seat. 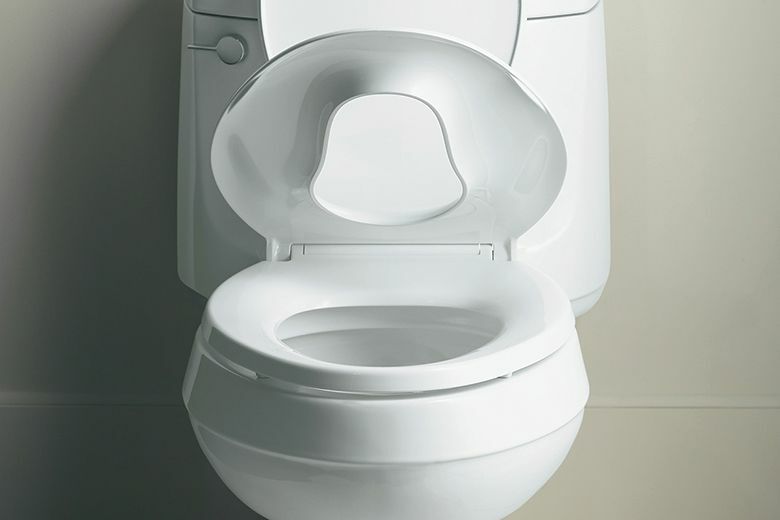 Clearing the air about the many benefits of deodorizing toilet seats. 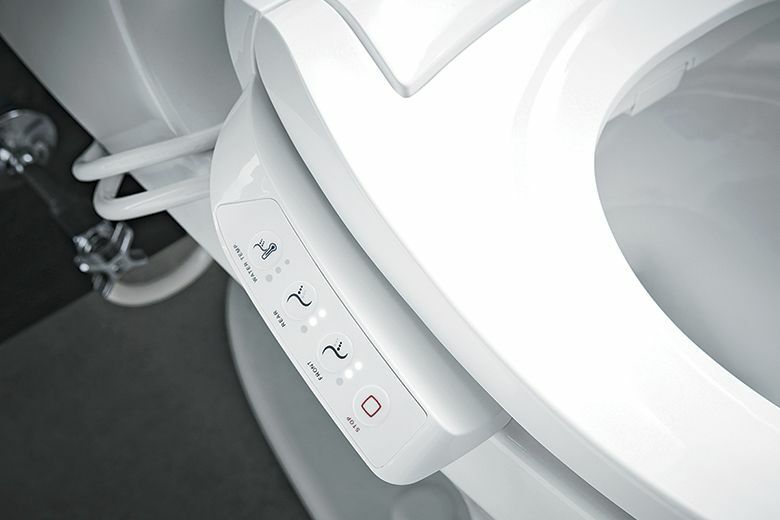 Ed the Plumber: Smart toilets and electronic bidet-functioning seats both do the job, but there are a few advantages of each type. 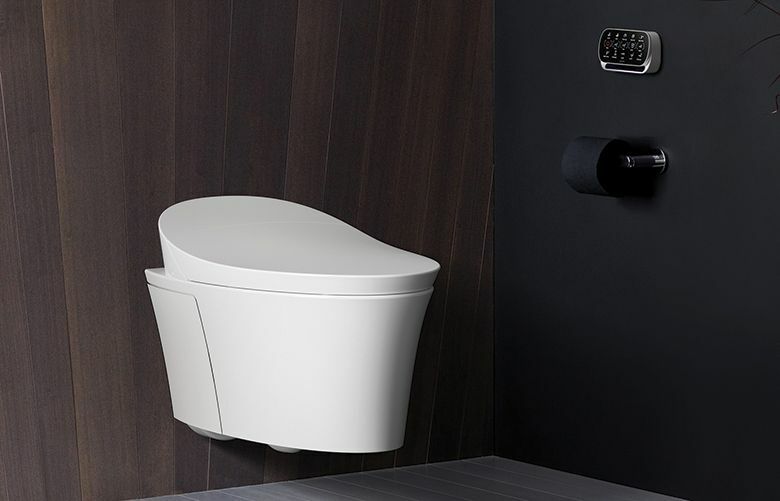 Today’s residential wall-hung toilets include concealed tanks, smart-home features and more. 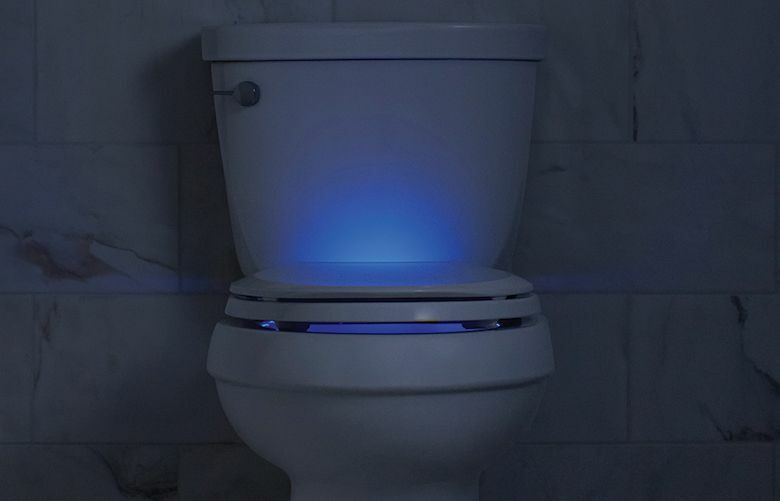 They are safe and easy to clean, and some include a built-in nightlight.